This tutorial teaches several ways you can install MXNet, the deep learning tool on Alibaba Cloud ECS running Ubuntu 16.04. By Alex Mungai Muchiri, Alibaba Cloud Tech Share Author. Tech Share is Alibaba Cloud's incentive program to encourage the sharing of technical knowledge and best practices within the cloud community. Caffe-like binaries: the binaries aid in building image datasets/record files that are packed efficiently. Keras-like syntax: the syntax enables the Python programming language to build deep learning models with ease. Techniques enabling training of deep neural networks on several GPUs and scale on machines. For most first-time machine learning developers, Keras is a good choice. It is also easier to use it as the foundation for a neural network architecture as well as the training phases. However, MXNet allows massive scalability from those foundational experiments to ImageNet-size datasets. 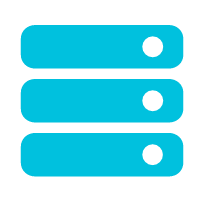 With MXNet, you can build datasets that are packed efficiently and have the network trained on multiple GPUs on several machines. Furthermore, it is possible to have the system performance in the optimal because C/C++ binaries bind Python to MXNet. 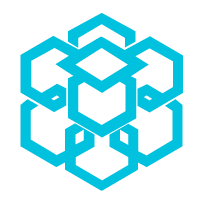 MXNet being an Apache project has numerous developers creating new tools and tutorials for the community. Therefore, MXNet is a great choice for your deep learning backend. This tutorial teaches several ways you can install MXNet, the deep learning tool on Alibaba Cloud ECS running Ubuntu 16.04. At the time of writing, MXNet does not support a higher version for Ubuntu. In particular, this series is meant to help developers to create and train new deep learning models using MXNet. MXNet enables building with GPU, which requires setting up the runtime for CUDA and cuDNN. To begin with, install the CUDA toolkit after downloading it. The recommended version is CUDA 9.2. Then, download cuDNN 7.1.4 and unzip the file. Then, in the cuDNN root directory, place its header and libraries in the local CUDA Toolkit folder. Run these scripts to install Ubuntu 16.04 dependencies to support MXNet Python development. In order to achieve the fastest training speed with the tool, it is best to use the latest MXNet with CUDA 9.2 package. However, you can select a different combination if your objectives are not merely the training speed. 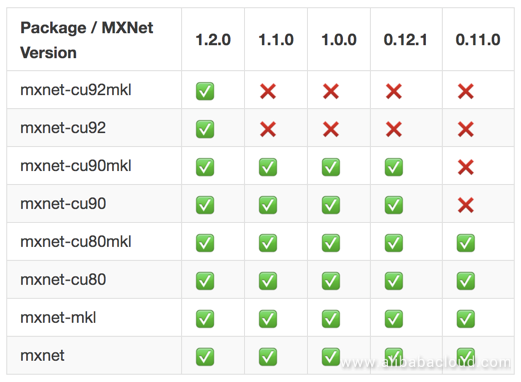 In this table, we list pip packages recommended for respective MXNet versions. From the C++ source code of MXNet, build the shared library in your machine. Install the MXNet packages that are supported for the language. There are some scripts that handle all the MXNet builds dependencies. Notably, you can change your build's compilation options using the make/config.mk file before building MXNet. There are two options for building the MXNet library: quick or manual. Install git and the build tools. Install OpenCV. OpenCV for MXNet enables the loading of images and augmenting operations efficiently. The USE_OPENCV and USE_BLAS file flags rely on OpenCV and BLAS library. There are further compilation options in make/config.mk. once executed, the commands create a library named libmxnet.so. 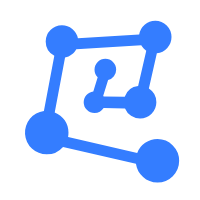 If you need a library for visualizing network graphs on MXNet, you can additionally install graphviz. After installing the core library, install the preferred programming language interface package of your choice: Scala, R, Julia, Perl. Next, run the MXNet-Scala demo project. The project is available on the open source MXNet-Scala demo project's README. Install OpenBLAS. We shall select ATLAS or MKL but in this case, we choose OpenBLAS. Build an MXNet core shared library after downloading the source. If you are keen on learning more about Julia, check out the MXNet Julia documentation. Setting up for Scala was successful! We have looked at the various methods of installing MXNet and its dependencies on an Alibaba Cloud Elastic Compute Service (ECS) Ubuntu 16.04 server. Installation of MXNet is the first step for the deep learning project running on either CPU, GPU or both. Once installed, you would easily identify with the binaries that enable you to build image record files efficiently.